Cattle Farm! 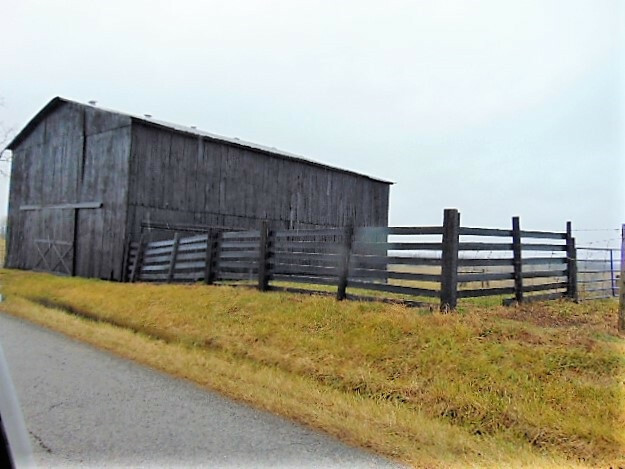 226 acres, 3 barns, totally fenced plus cross fencing. Ponds plus some cattle fountains, mostly mix pasture & hay, 80% pasture. 3600 feet of road frontage.